Another brand new windows mini pc is here for testing. It belongs to the new generation of the ones sporting 4GB of RAM with the all new and efficient Z8300 Intel processor. 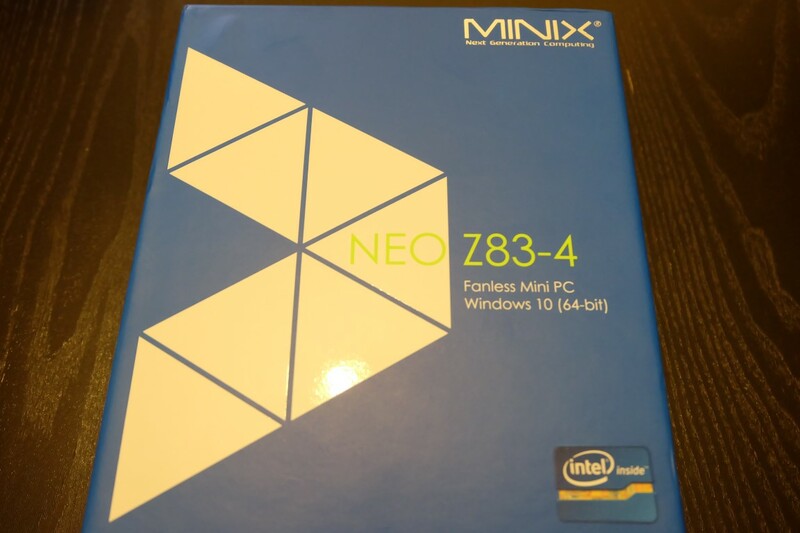 Let’s see how Minix Neo Z83-4 performs. 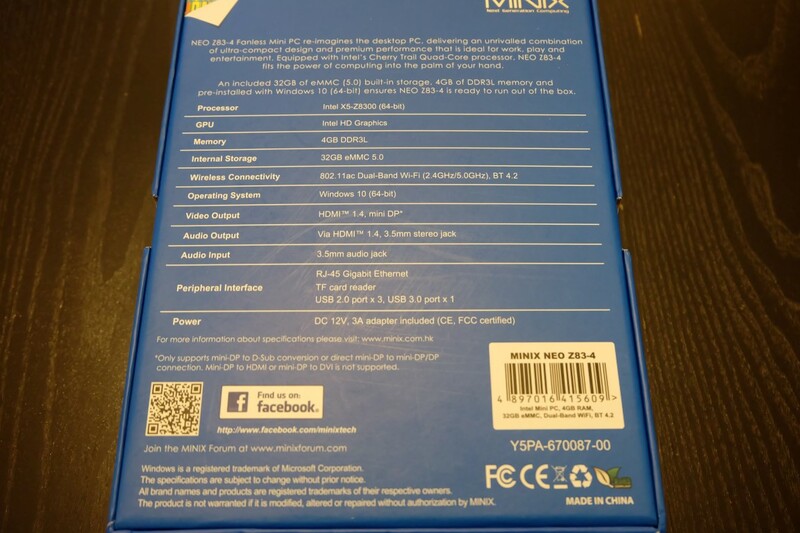 Minix arrived in a serious looking Intel look-alike relatively large box. You will find all the basics inside, the media box itself, an HDMI cable and the power brick. No remote keyboard/mouse is included, but as we always state, perhaps it is for the best in order to keep the price low and allow the user to pick a specific one according to their taste. Built quality is as good as it gets for a mini pc of this price and size. The chassis is aluminum with a sturdy feel and very good finishing. The solution is fan-less so no worries with intensive tasks which was the case during our tests. All connections are located to the back and right side, but if you don’t need USBs all the basic cabling (power, LAN ,HDMI) are located at the back for better cable management. The specification list is quite impressive for the price. 4GB of RAM are enough, for even demanding applications, and the 32GB of eMMC Flash type ROM are adequate for all the basic needs. Storage can be expanded with the micro SD slot. I/Os are also rich with 3 x USB 2.0, 1 x USB 3.0, HDMI 1.4, mini DP and headphone jack. A Gigabit Lan ,a dual band Wi-Fi AC and BT4.2 provide the latest in terms of wireless connection. 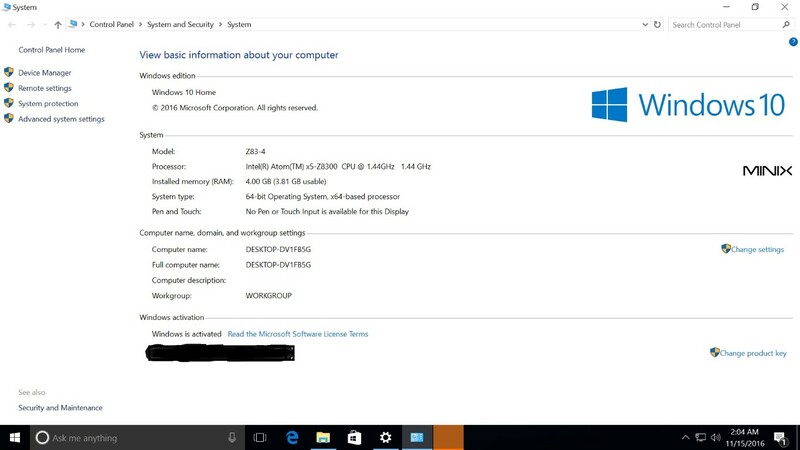 Fully licensed Windows 10 Home is the selected OS. 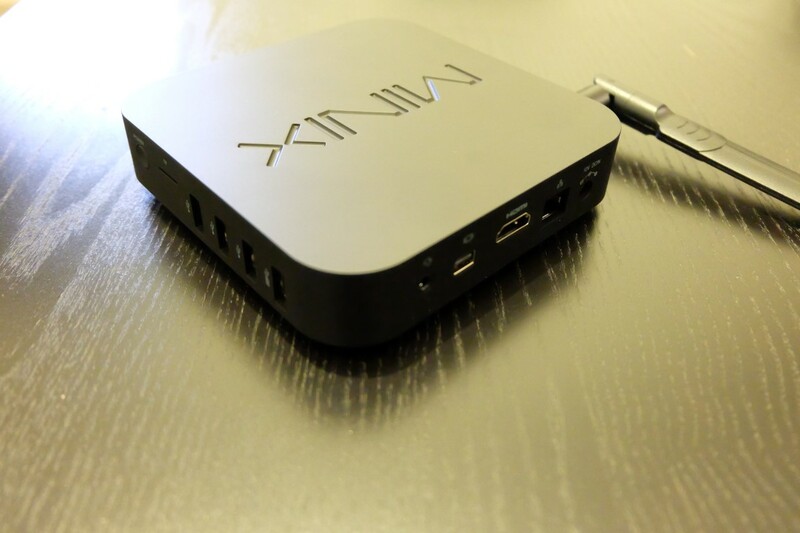 Very good for the Minix ! 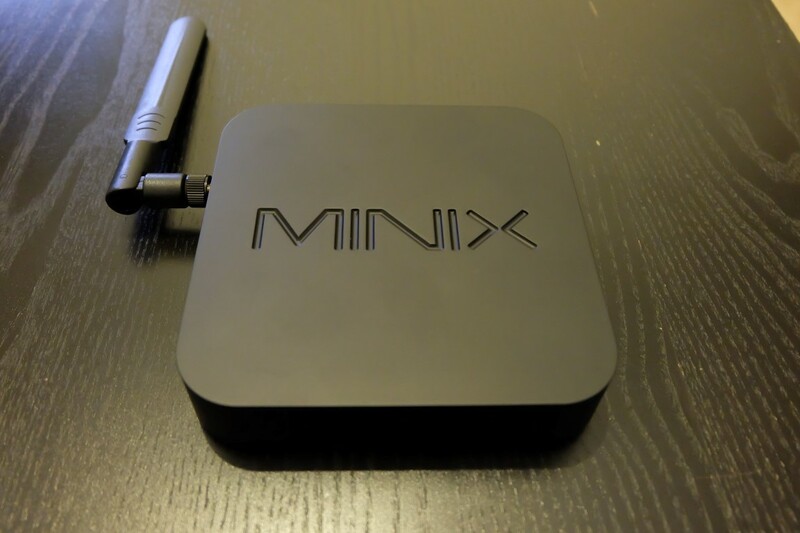 The Minix performed just as expected. 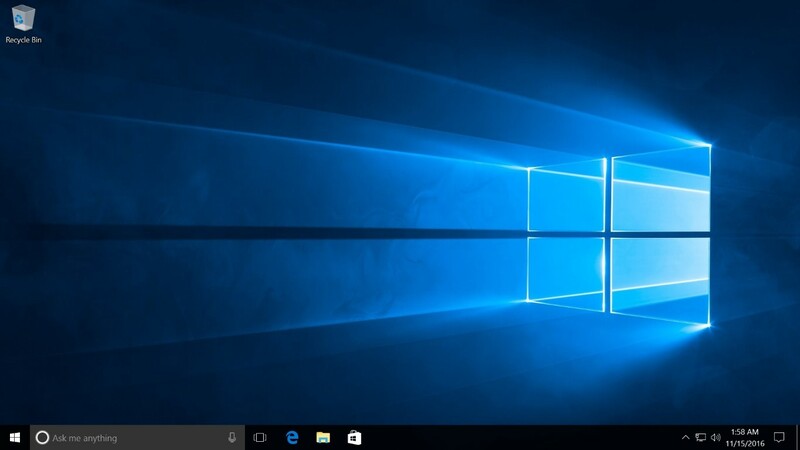 Just by being a Windows pc provides an unlimited compatibility with the majority of audio and video files. 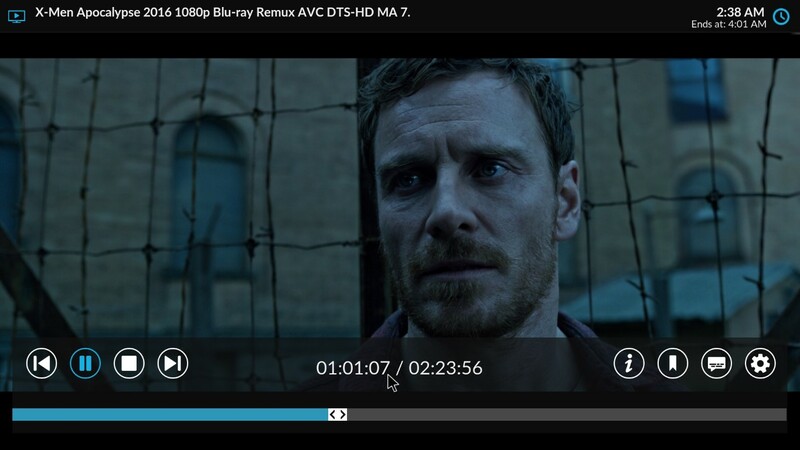 Through KODI (both versions 16.1 and Nightly 17 were used for the test) and Windows Media Player Classic Home Cinema every video file had perfect playback (with the exception of heavy 4K ones). 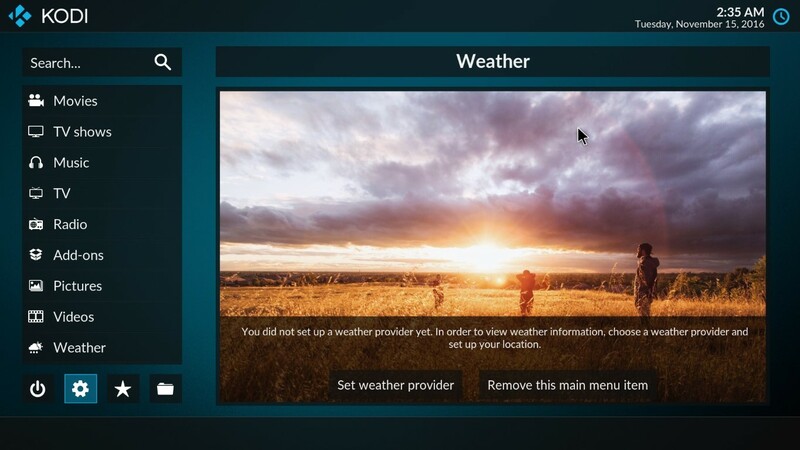 Using programs like Power DVD you can actually enjoy full BLU RAY menus and create a mini htpc like (almost) no other. 23.976 is handled very well and Dolby Digital / DTS pass-through is perfect. As always with atom based solutions, HD Audio was impossible due to lack of proper drivers. It is a minor issue though for the majority of users out there. 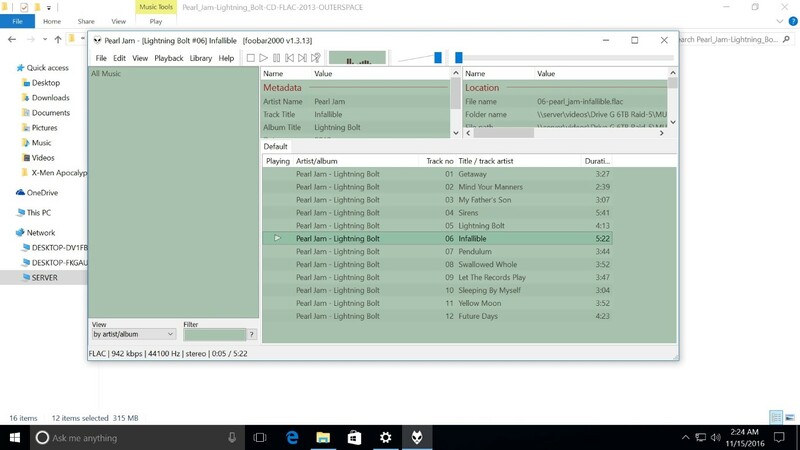 Of course any audio file had perfect playback. The eMMC storage proved to be faster than we thought with read speed >110mb/sec so no need to worry about low loading times when launching a program. Just keep in mind that it is not SSD (it couldn’t at this price). Wi-Fi AC speed was also great and we managed to stream 1080p mkv files with no sweat. For my personal needs, even AutoCAD was fast enough with good loading times, and of course the same (or better) can be said for popular programs/suits like MS Office and multi-tab web browsing while listening to music etc. 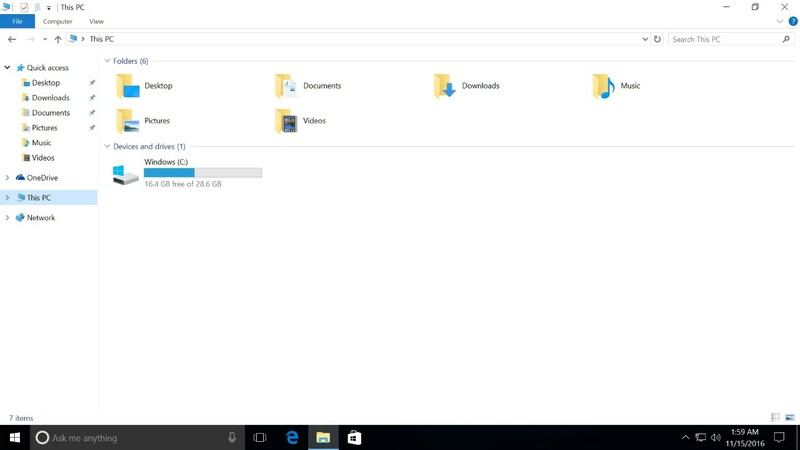 No bloat-ware is pre-installed and the available space after setting up your settings is almost 17GB. The whole performance of Minix Neo Z83-4 was stellar and it can be easily be used for both everyday Windows tasks and HTPC. Minix Neo Z83-4 is a great choice by balancing great build quality, performance and price. It costs less than 170$/155€ and you can probably buy it cheaper with a use of a coupon (we may be able to provide one in the coming days). If you seek an affordable multi-purpose Windows based media box with great performance, the Neo Z83-4 is an option you must consider. We would like to thank www.gearbest.com for sending the player in exchange of an unbiased presentation. If this review helped you towards making your decision, we would appreciate if you made your order through the previous affiliate link(s). 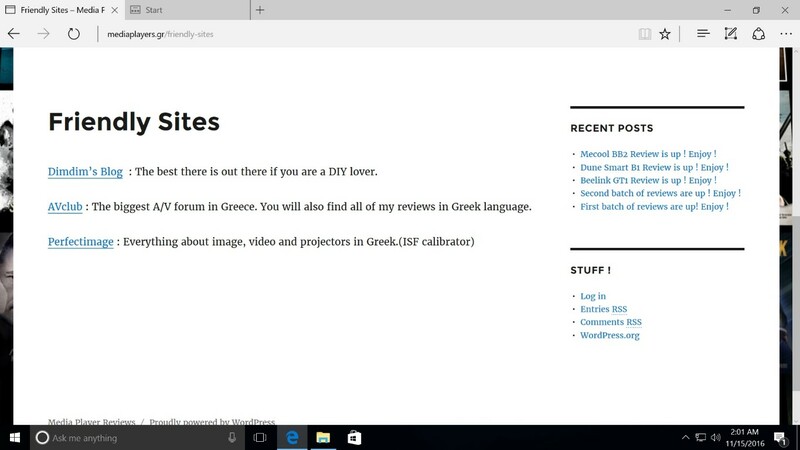 This way we will be able to review more products in the future. A95X MAX (S905X2) Review is up! Enjoy! A95X Plus (S905Y2) Review is up! Enjoy! X96 Max (S905X2) Review is up! Enjoy! Zidoo Z10 Review is up! Enjoy! Xiaomi Mi Box S Review is up! Enjoy! H96 Max+ (Plus) Review is up! Enjoy! Mecool KM8 Review is up! Enjoy! DJI Osmo Mobile 2 Review is up! Enjoy! By accepting, you give consent to storing and using your personal provided information in order for us to send you our latest news. Your information are used only in collaboration with Jetpack, Sumo and Mailchimp for mass mail forwarding.